Recently awarded with the ‘Best Leisure Attraction Experience Award’ in the 20th Singapore Tourism Awards, Singapore Zoo is undoubtedly one of the prime tourist attractions of Singapore. 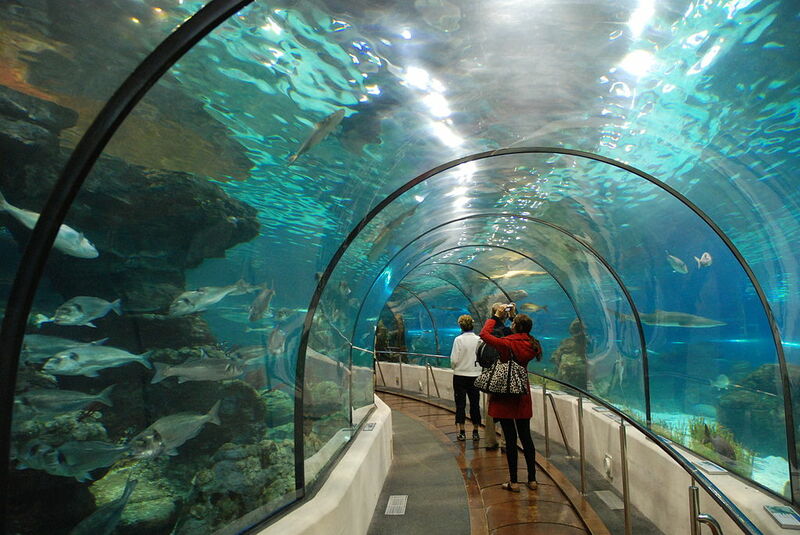 One of the most beautiful zoos in the world, Singapore Zoo was formerly known as Singapore Zoological Gardens. Spread over an area of 28 hectares, Singapore Zoo is a one-stop platform where you can observe the great wildlife of Singapore. Singapore Zoo is not just about watching different animals and birds. 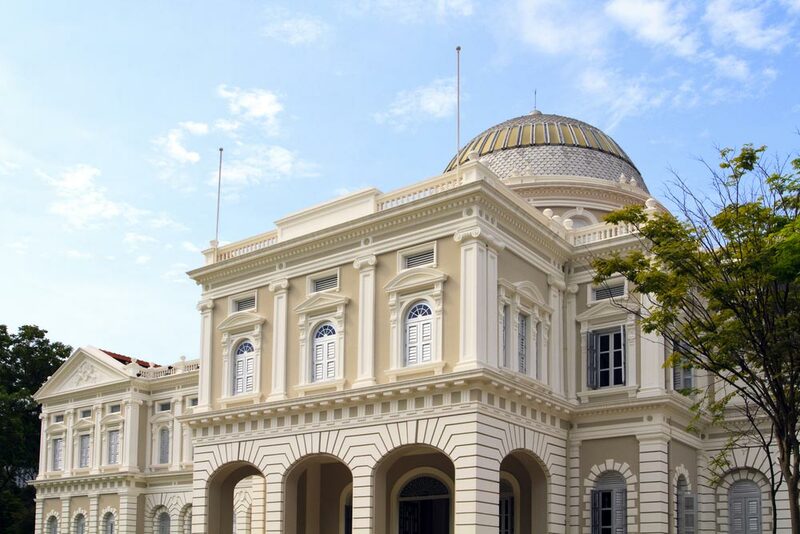 With a variety of interactive shows giving all the details about the animals of the zoo, a visit to the Singapore Zoo is an altogether educational experience. These shows are held in the amphitheaters of Singapore Zoo and serve as an effective way to spread the message of wildlife conservation. The “Wonders of the Wild” show is the latest addition to the series of shows that are conducted in Singapore Zoo. Singapore Zoo is an abode to a variety of monkeys and apes. You are sure to have a rendezvous with some of the rarest monkeys in the world at the well-maintained Singapore Zoo. Peacocks, Spider Monkeys, Langurs, Lemurs and Guinea Fowl are some of the free-ranging animals and birds that you will get to see in Singapore Zoo. Singapore Zoo is a great place for kids as it allows them to touch and feed different farm animals. For the convenience of tourists from Japan and China, there are different languages like Japanese and Chinese incorporated on the signboards at the zoo. The facility of having breakfast and a cup of tea sitting next to an Orang Utan makes a trip to the Singapore Zoo an experience of a lifetime! Not only this, you can even take snaps with the grinning chimps at the zoo. Feel free to capture those Kodak moments in your camera during your tour to Singapore Zoo. 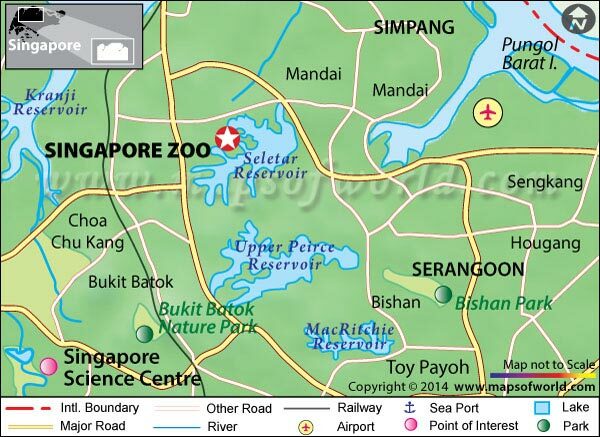 Singapore Zoo was built by the government of Singapore and was inaugurated on 27th June 1973. 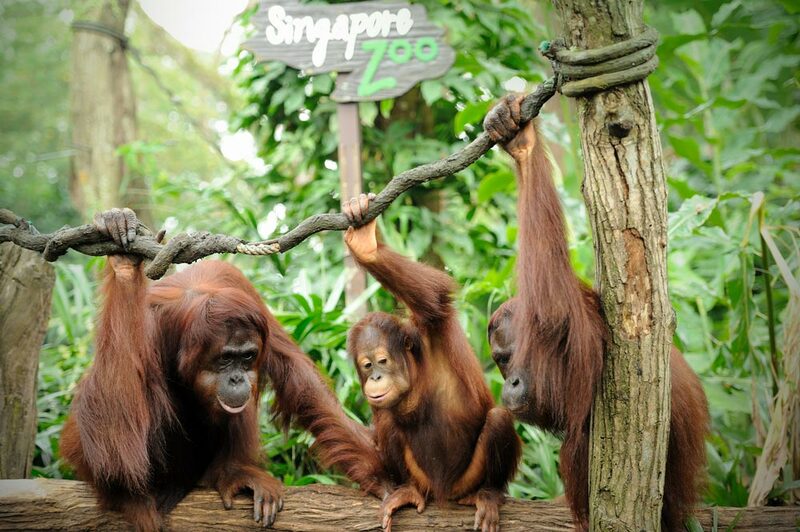 Housing about 490 species and 3600 animals, Singapore Zoo is operated by Wildlife Reserve Singapore. 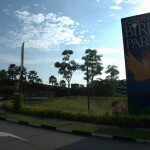 Where is Singapore Zoo ? 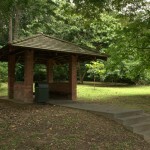 Singapore Zoo is located at 80 Mandai Lake Road, Singapore. 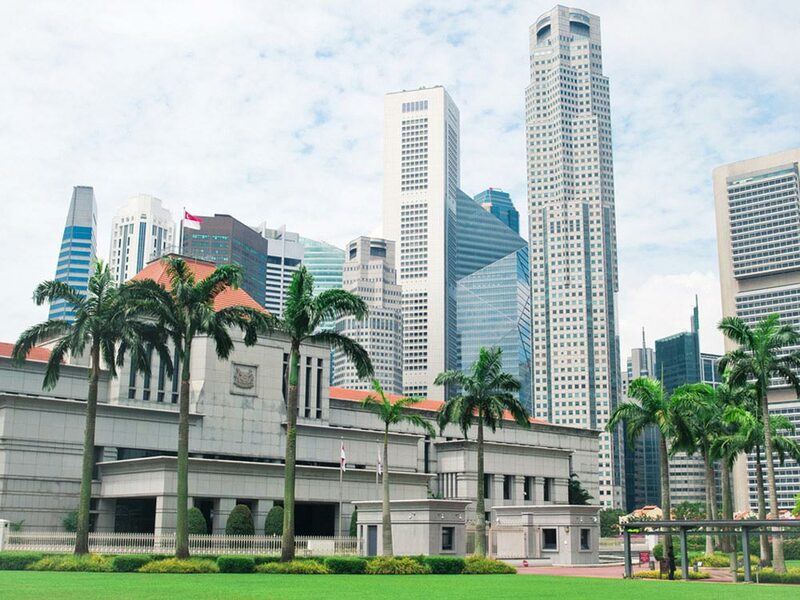 Nearest MRT stations are Ang Mo Kio and Choa Chu Kang. 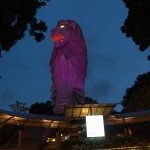 One can also reach Singapore Zoo by car or taxi. [/stab] Entry fee for an adult is $20, for a child is $13, and for senior citizens is $11. Children below 3 years of age are freely admitted. Boat and tram rides cost extra.